This wet processed Sidamo has a bit more roundness and body than our Ethiopian Yirgacheffe. 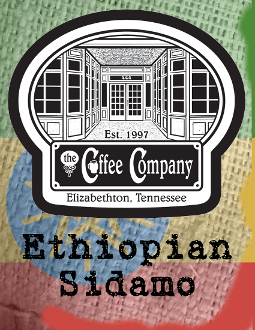 With the extra body and slightly diminshed acidity you can also expect an extra dose of the berry and red wine notes that make Ethiopian coffee some of the most distinct and unique in the world. You can also expect some subtle chocolate notes to float in under the berry tones that work thier way through this cup.